When talking about Philadelphia Phillies history — yes, the bad times far outnumber the good ones — the 1980 season typically gets top billing. We are talking about a team that featured the likes of Mike Schmidt, Pete Rose, Steve Carlton, Larry Bowa, the late Tug McGraw, Greg Luzinski and many others. But it’s what this group accomplished that has us still talking about them 37 years later. World Series champions are words that are rarely heard or used in Philly, so Phillies fans enjoy reflecting on the past (even those of us who had a curfew prior to the first pitch). When mentioning the 1980 Phillies, the conversation is simply incomplete without at least mentioning Dallas Green. We are talking about the man who guided the Phillies to their first World Series title. Green spent 46 years with the Phillies, including serving as senior adviser to the last four Phillies general managers. He was a man who wore many hats — player, coach, manager, scout, farm director, general manager and team president. In all of these roles, Green brought with him the uncanny ability to tell it like it was. Before joining the managerial ranks, he played professionally for 13 years, with the Phillies being one of his stops from 1960–64 and ’67. During the latter season, Green was a player-coach for double-A Reading, and pitched in eight games for the Phillies that season. He made his managerial debut the following year at single-A Huron. 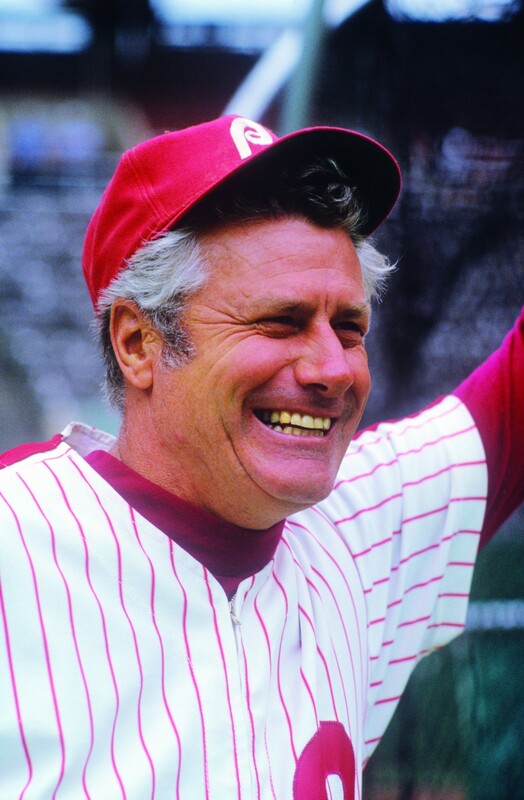 He took over as Phillies manager on Aug. 31, 1979. 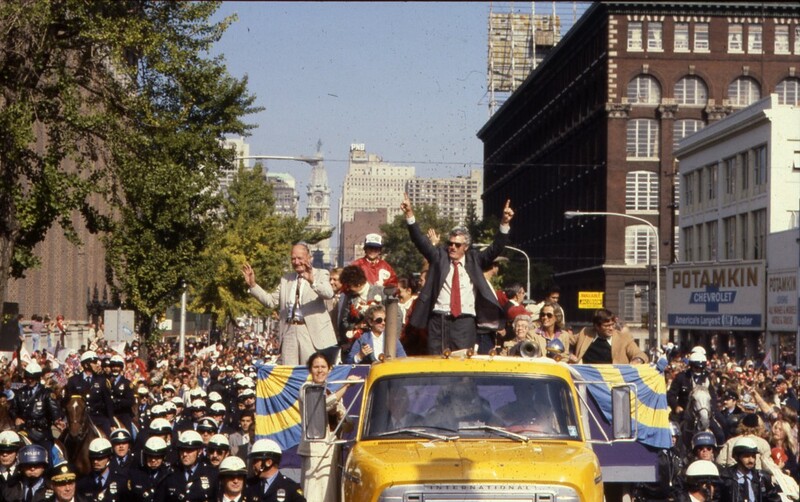 Unlike the rebuilding Phillies of today, fans were treated to something special the following season, as Green became the 17th rookie manager in major league history to take his club to the World Series and the fourth to win it. For those who are too young to remember, the Phillies defeated the Royals, four games to two that season. McGraw striking out Willie Wilson for the final out of the game remains one of the greatest moments in Phillies history. Dallas Green is one of the many people we have to thank for it.